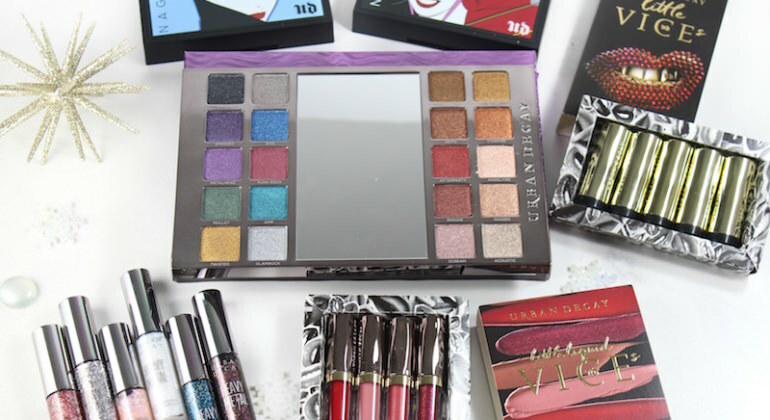 Every time Urban Decay releases a new palette, it’s an internet-breaker. 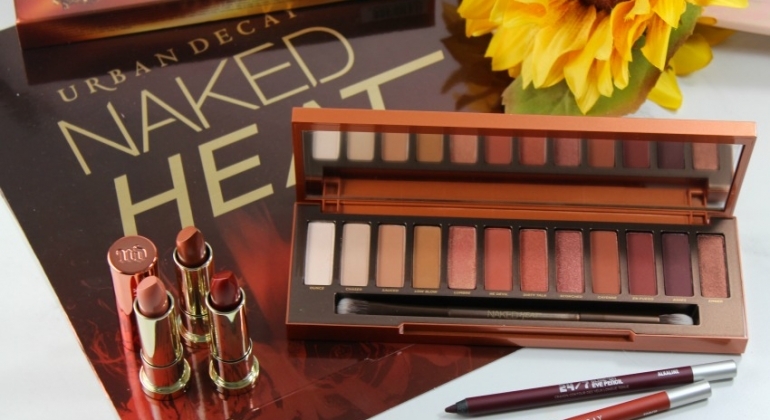 But when Urban Decay teased the new Urban Decay NAKED Heat palette on their Instagram, you could feel the collective gasp from beauty lovers everywhere. 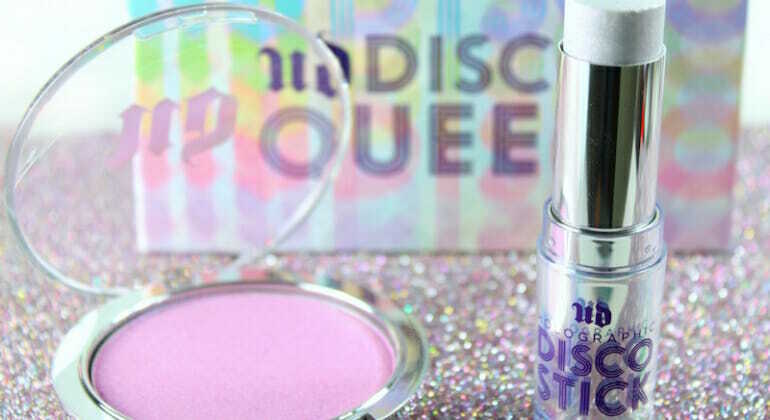 Urban Decay is all about the glow for Summer 2017. 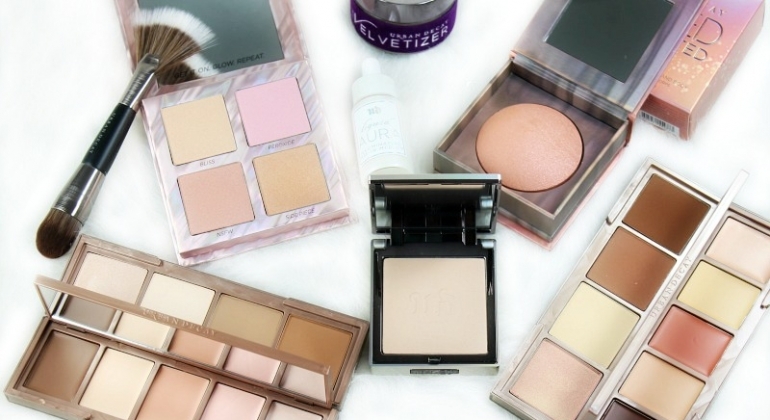 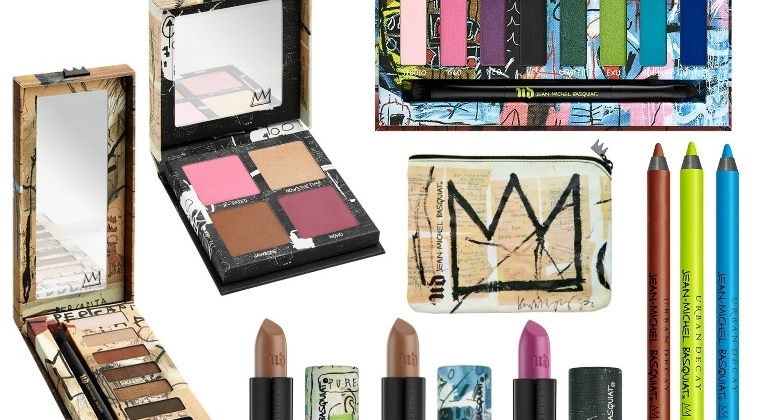 Following on the heels of launching new skin care and makeup prep products, Urban Decay is now turning to highlighting and contouring…with new products that will amaze and delight!